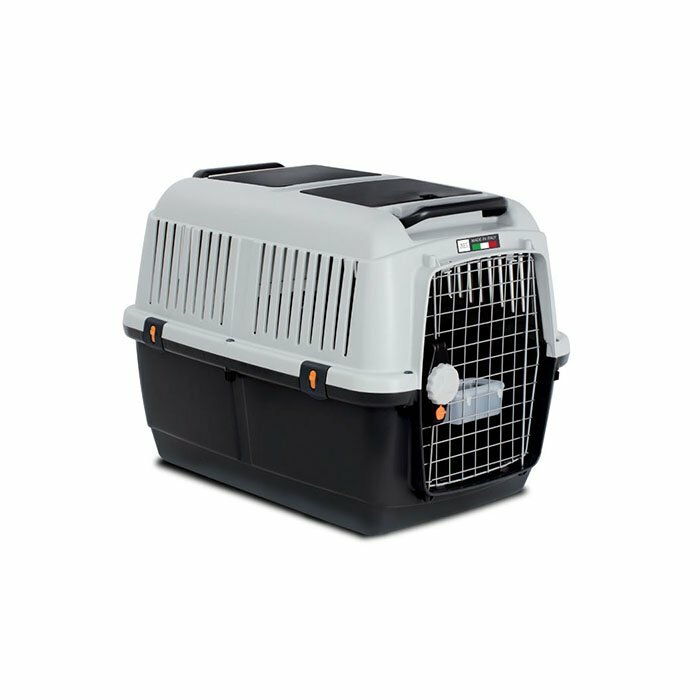 ZEEZ BRACCO TRAVEL 4 - PET CARRIER 70x50x51cm - 270_CARRIERS, CRATES & ACCESSORIES, ZEEZ Bracco Travel - Product Detail - Prestige Pet Products Pty. Ltd. The ZEEZ Bracco Travel pet carrier is a stylish but above all practical carrier. As well as transporting pets safely the carriers are also ideal for show and overnight stays in hotels or when camping. Compiles with IATA guidelines. Always check with airline/boat/ train company of requirements prior to travel.